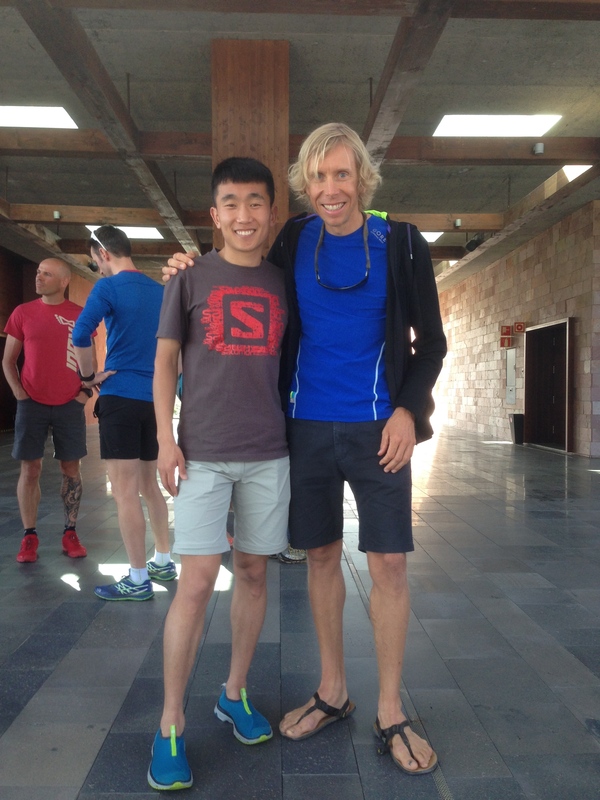 Transgrancanaria is finally here. Tonight at 23.00 I’ll run as fast as I can from Agaete to Maspalomas. Months of training and preparations will hopefully result in a good experience. I am really looking forward to this! Live tracking from the organizers. I have start number 7. 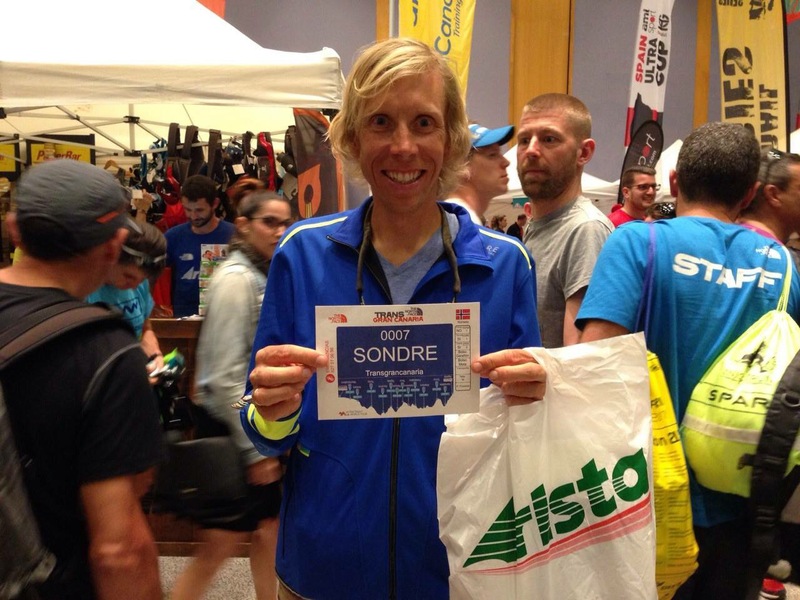 Irunfar.com on the web or on Twitter. Ian Corless/Talk Ultra on Twitter is also a good source for updates. I met my hero, Long-Fei from China, yesterday. Looking forward to race with him again! At the expo in Meloneras. 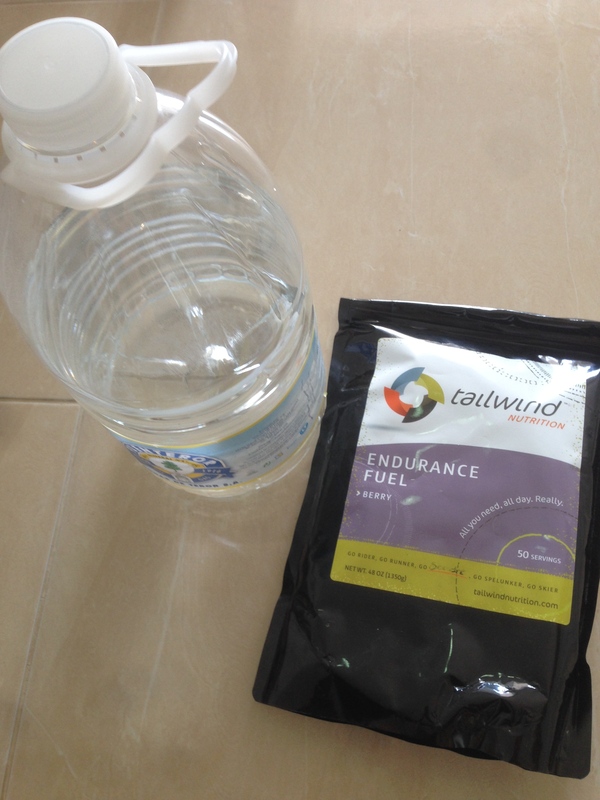 I will use Tailwind as much as I can. My crew will help me at four places during the race. Dette skal jeg følge med på ja. Lykke til, Sondre! Kör hårt, Sondre, och lycka till. Pass opp for the Superswedes!